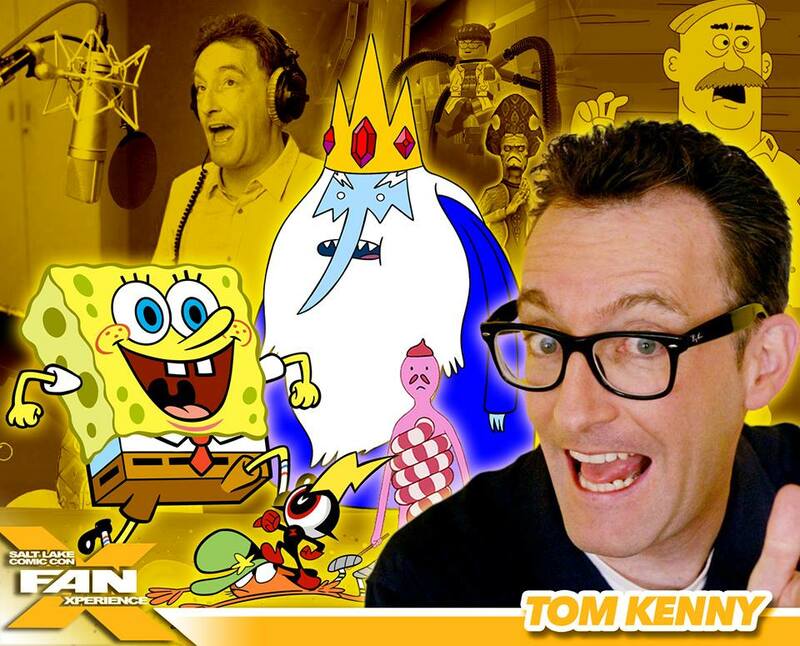 Voice Over artist, Tom Kenny has been announced as the next guest for Salt Lake Comic Con FanX! I am really excited to see Tom will be coming to FanX as I'm a huge fan of Sponge Bob, Brickleberry, and Adventure Time. Get your passes to Salt Lake Comic Con FanX for your chance to see Tom Kenny!